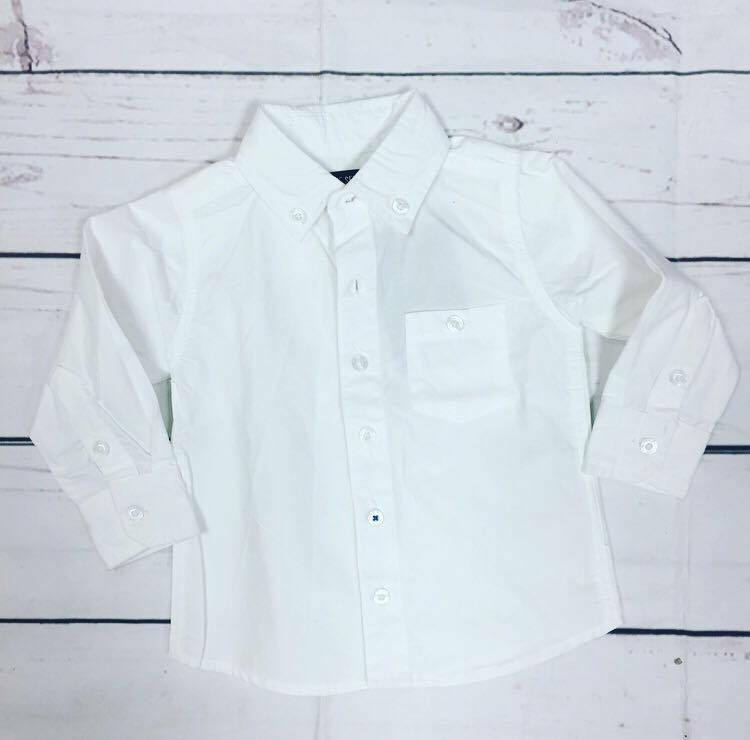 A classic white button down shirt for all those dressy occasions that baby has on his calendar! 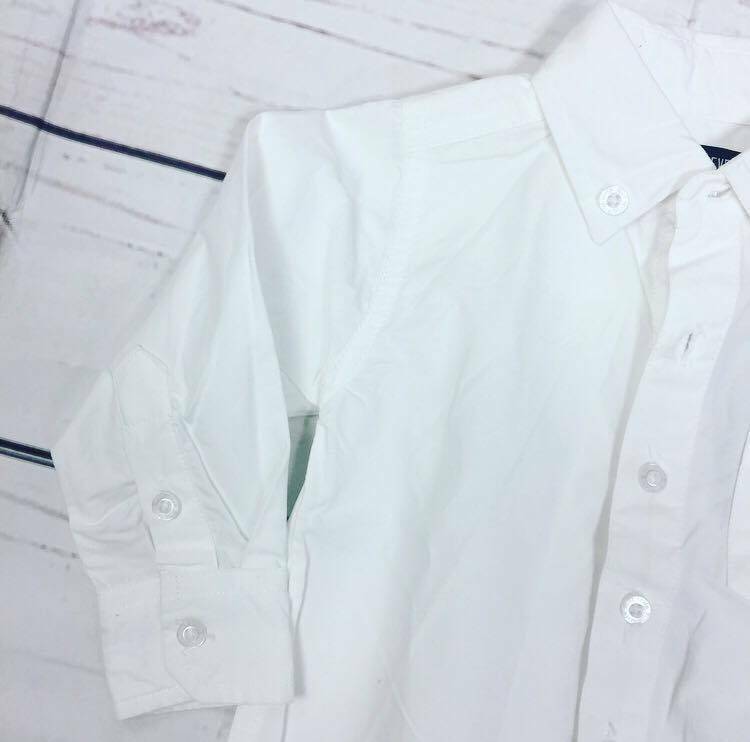 The comfortable fabric will make sure he is cozy even while he is looking stylish! ONLY 6-9 Months LEFT!